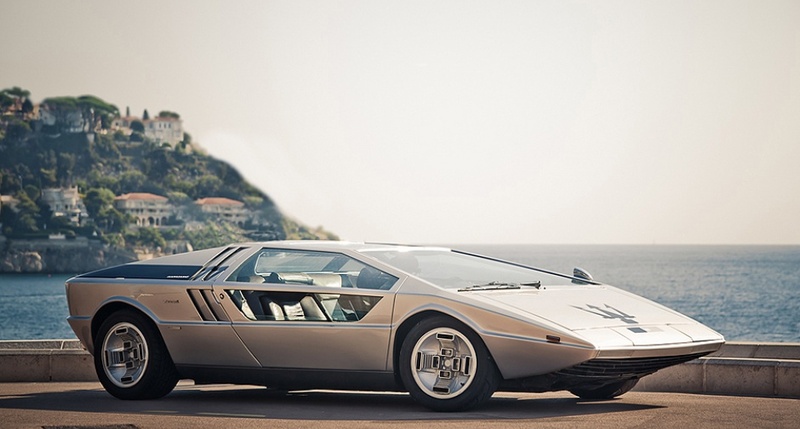 Following the success of Chantilly Arts & Elegance debut last year, Bonhams auction house boasted there are many who are ready to offer a new list; and the star is the Maserati Boomerang. 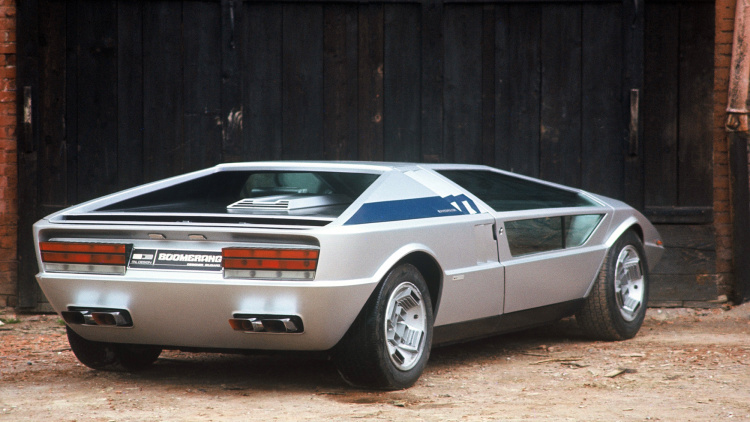 This is not the newest concept from Maserati, because Boomerang is a concept car that was introduced over 40 years ago. 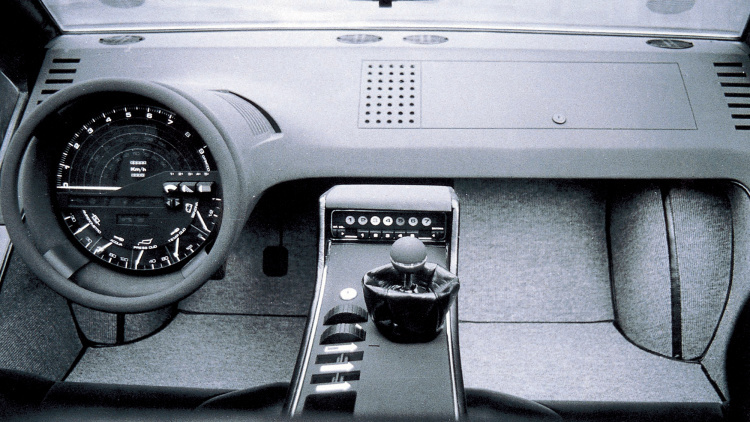 This car was designed by Giorgetto Giugiaro (then in Italdesign), which ensures the car as "almost entirely with a ruler". And Maserati Boomerang was unveiled as a non-functional concept car at the Turin Auto Show 1971 and exhibited for the second time, by using a 4.7-liter V8 engine under the hood, at the Geneva Auto Show 1972. 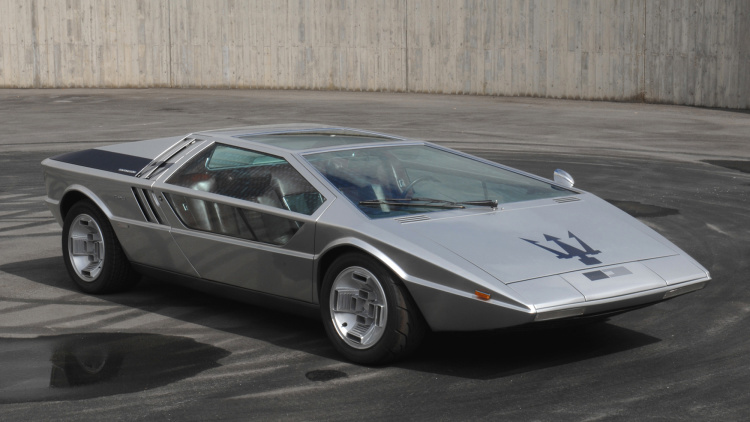 Although it is listed as the street legar car, the rear-wheeled drive car, Boomerang is not intended to be a production car. The car was sold to a collector in 1974 and made several public appearances last 20 years, including the Monterey Historic Automobile Races in 2000. The last in 2012, the car is spotted passing through the streets of Nice, France.